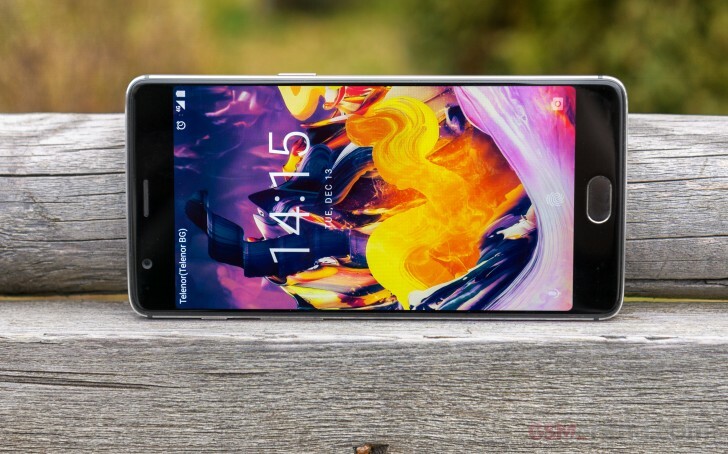 OnePlus has made available a new OxygenOS Open Beta build for the OnePlus 3 and 3T smartphones. Arriving as version 14 and 5, respectively, the update brings along several improvements as well as optimizations. Improvements are related to Bluetooth, Clock widget, Dark theme, and Translation, while GPS, Launcher, and Night Mode have been optimized. In addition, the new build also updates the community app to 1.8. To download the update, head to the respective Source links below.